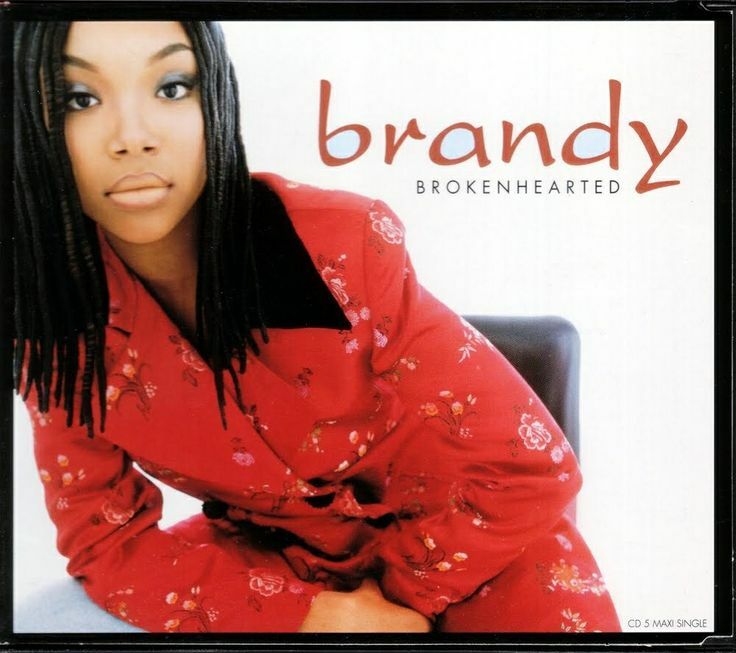 Brandy is one of the most underrated singers of our time. Her deep yet raspy angelic vocal tone has graced ears for years, making her one of the most popular artists of the 90's. Over the years, she crafted solid albums and tracks, earning the distinction as a legend (and the jokes for the obvious), and racking up a catalog full of hits. Today, I wanted to highlight 6 singles that made her the legend she is today, which narrows us down to some tough choices. Which singles miss the list and which ones make the list? Let's take a look. -I chose this one over some of the others in her catalog for multiple reasons. This was more of an upbeat single over the ballads like "Have You Ever" and "Almost Doesn't Count", and despite the success of "Baby", I feel like "Full Moon" is just more important for multiple reasons. 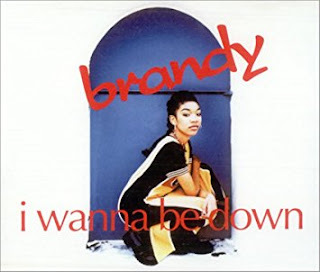 As Brandy attempted to comeback after a four year layoff, this single catapulted back into the forefront following the success of "What About Us". While "What About Us" is the bigger single, "Full Moon" is the most memorable song from that album and did manage to chart in multiple countries, making it a huge success. 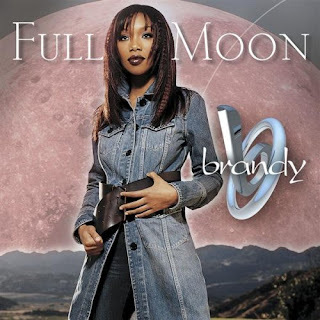 -One of the more underrated ballads of the 90's, the lead singer from Boyz II Men teams up with Brandy for a very somber duet that would be one of the final singles from her debut, and it would be another successful hit. The album version was produced by Keith Crouch, and the single version (the most popular) was handled by Soulshock and Karlin, and it worked to perfection, as the song would reach the top 10 of the Billboard 100 and no. 2 on the R&B charts. Brandy hasn't had a duet quite like this one since and for that reason alone, this single is special. -One of the most popular duets of the decade, this major hit single showcased what felt like a real rivalry between the two songbirds. The video is well known for having Mekhi Phifer in it and was a huge success, as the Dallas Austin written and Darkchild produced single would reach no. 1 on both the Billboard 100 charts and the R&B charts, spending 13 weeks on top of the charts and selling over 2.6 million as a single. 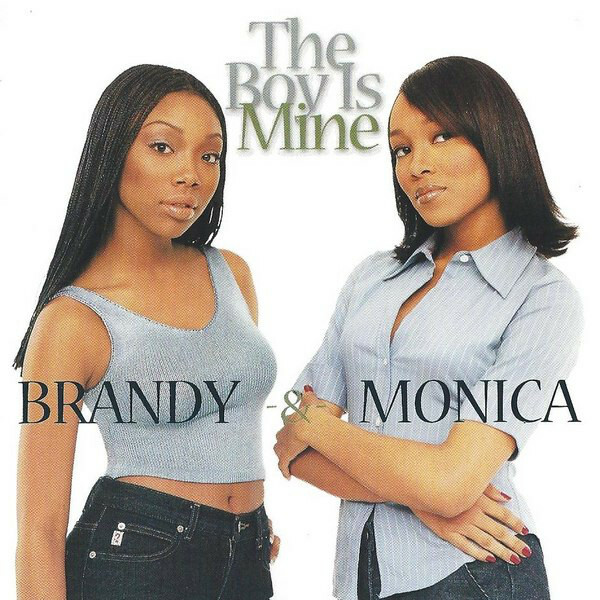 For both Brandy and Monica, this was a huge moment in their careers and the biggest commercial moment for both women. Including this on the list was a no brainer. 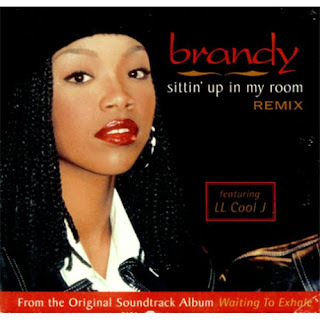 -When I look back at Brandy and her singles, this might be my personal favorite in her catalog. With a bouncy production backing her and an infectious hook, her third single wasn't the most popular, but it was definitely one of the most catchy. It would manage to be a success on the charts, climbing to no. 7 on the R&B charts, but it didn't fare as well on the Billboard 100, with no. 34 as the highest chart position for the single. 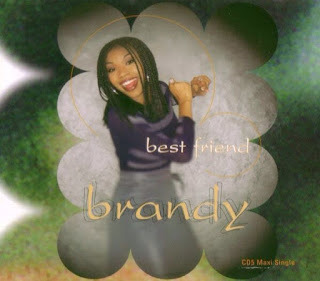 While there are other notable successful singles in her catalog, I still stand by "Best Friend" as her most catchy and perhaps the best. -The debut single from Brandy is her biggest moment in many ways, providing an introduction to her and welcoming her into the music world. With a smooth slightly G-Funk inspired production, Brandy takes the Keith Crouch produced and written gem and owns it, with her most infectious hook. This single was successful on the charts, making it to no. 6 on the Billboard 100 and no. 1 on the R&B charts, making it an impactful song in her career, perhaps the most important of them all. -This Babyface produced and written track was on the Waiting To Exhale soundtrack and was a true classic. With a bouncy production that provides the perfect complement for her vocals, Brandy delivers an extremely catchy single, one that remains one of her most popular songs in her career, hitting no. 2 on both the Billboard 100 and the R&B charts. Brandy has had a great career, but these 6 singles are some of her best work period.